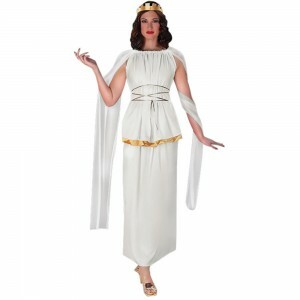 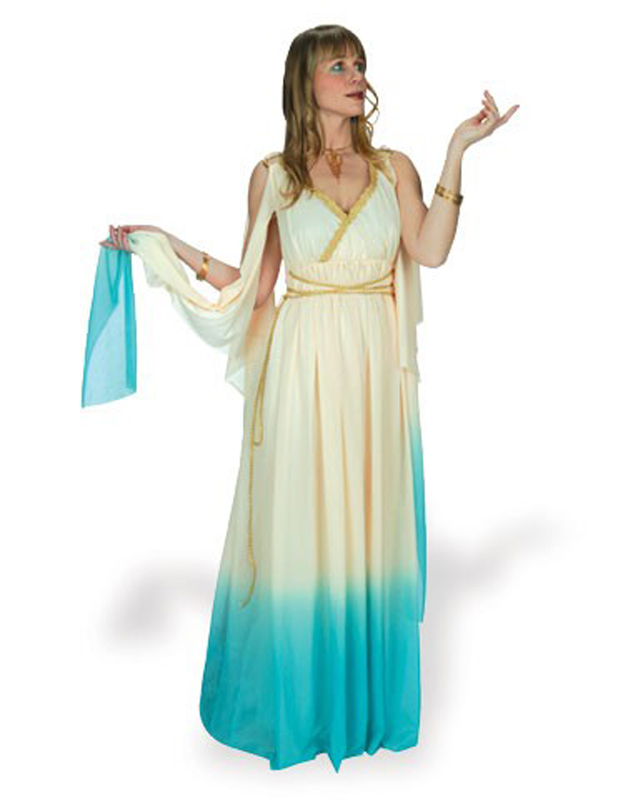 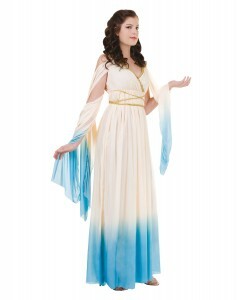 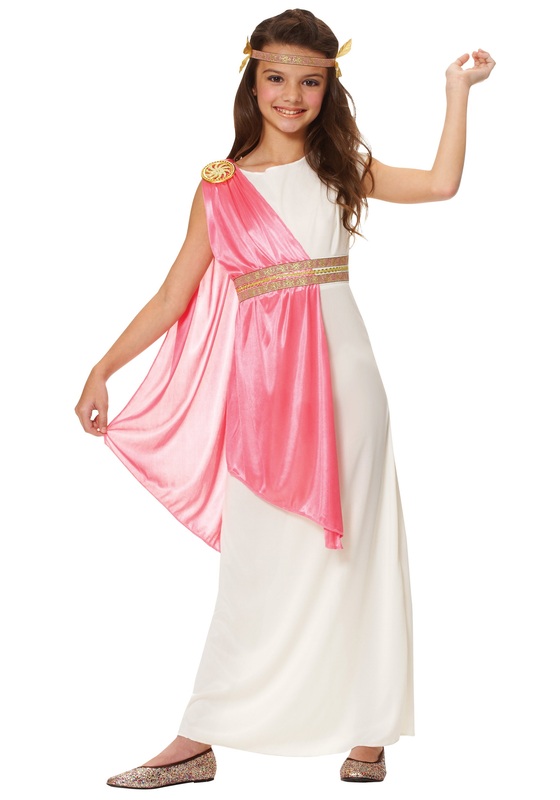 Athena, the Greek goddess of courage, wisdom and strength has a poise and charm in her appearance. Women are sure to look graceful when decked in a full length wrap gown and a majestic headband or a crown. 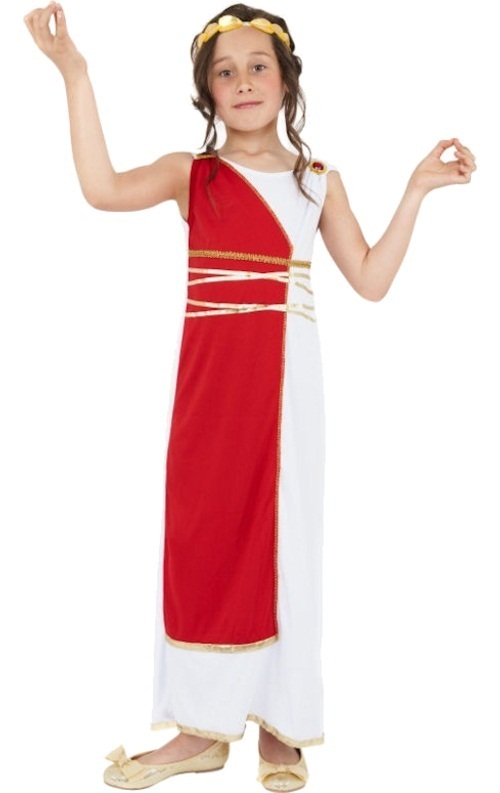 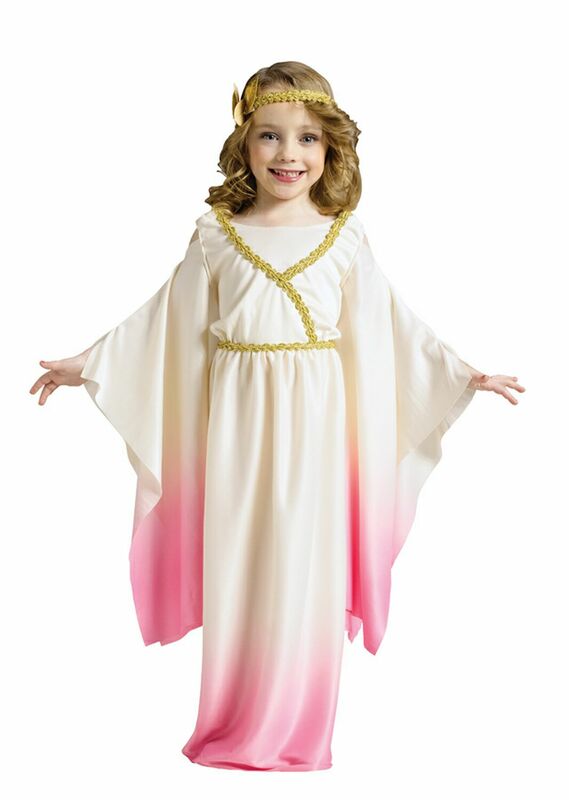 Kids can also look stunning and divine by wearing a vibrant colored toga style gown, coupled with a stylish and majestic headband. 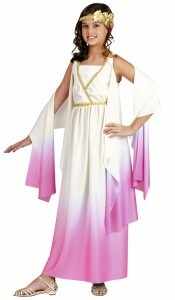 A white costume with beautiful floral prints looks gracious and charming. 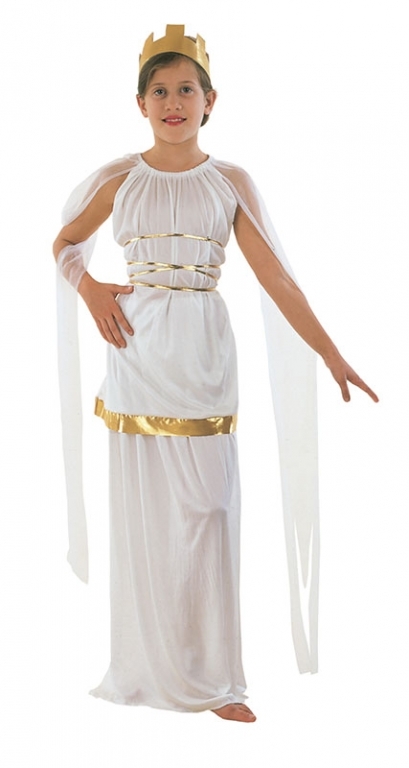 This unique outfit is a complete hit in Halloween, fashion and theme parties.